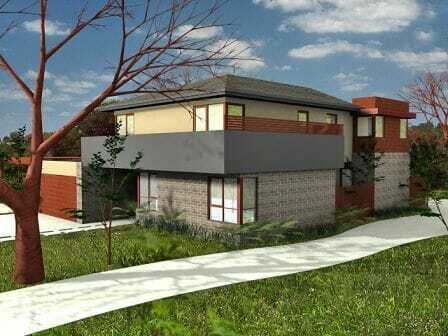 This project successfully established a quality dual occupancy arrangement at a property in Tanunda Street, Vermont South. The challenge in this application was achieving a high-standard of design and amenity while accommodating various planning requirements, including the retention and protection of trees. Though our good working relationship with other consultants, Perry Town Planning was able to guide the application through the process to achieve a quality outcome.